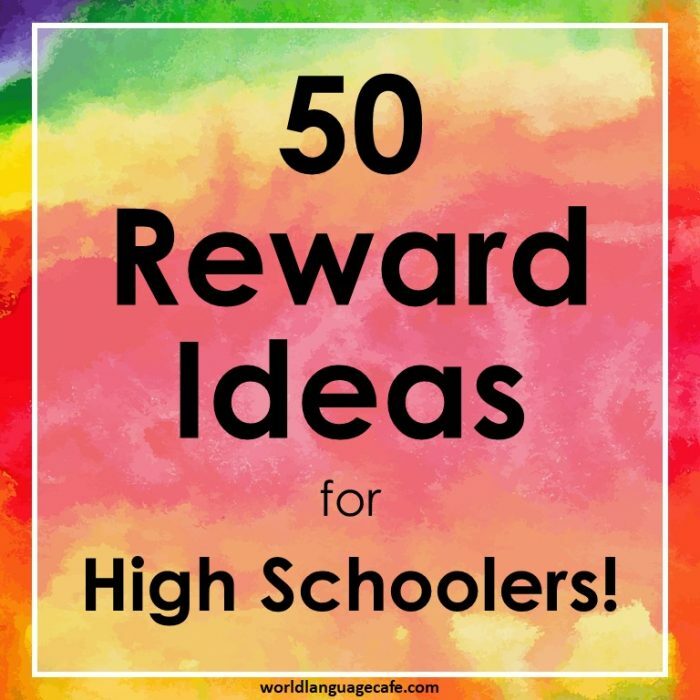 The Ultimate List of Reward Ideas for High School Students! 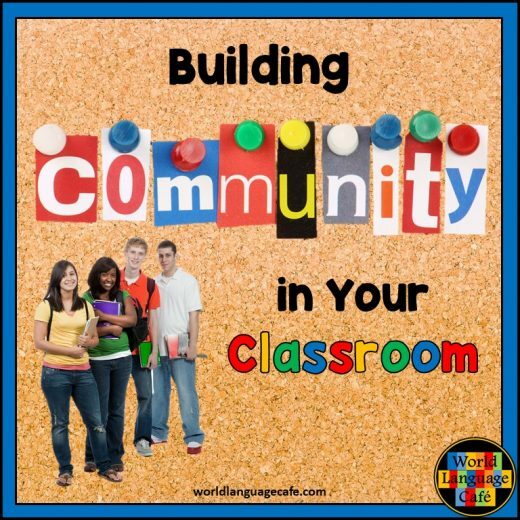 Looking for reward ideas to motivate your high school or middle school students? 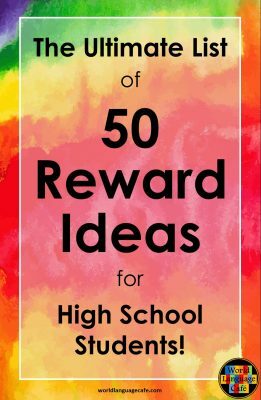 Tired of finding reward ideas that are more applicable to elementary kids than your 9th or 10th graders? No need to look any further. 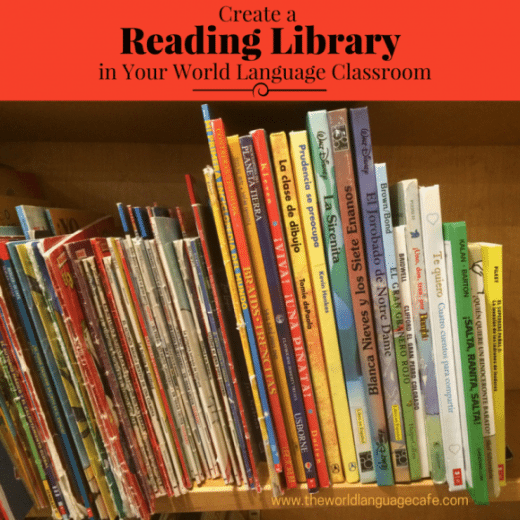 As a language teacher, I’m always searching for incentives to get my trickier classes to speak in the target language. I incorporate several teaching strategies to get students speaking, but find that a special surprise or extra reward goes a long way towards establishing good language habits at the beginning of the year (or in the middle of the year if they’re starting to slip into English). After scouring the Internet, I’ve compiled the Ultimate List of Reward Ideas that high school students actually love. 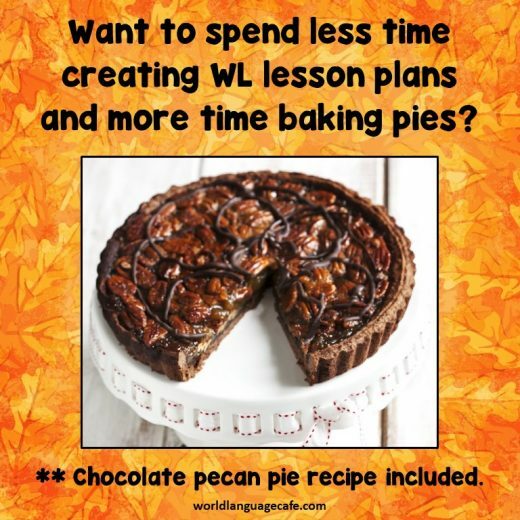 Hope you and your students enjoy these! If you have other ideas for rewards, please share in the comments section of this post. Get a printable version of this list in my Free Resource Library (plus lots of other good stuff). Just sign up below to get the access link and password in your email. What great ideas! Thank you for the list! These are great ideas! Thx for sharing!